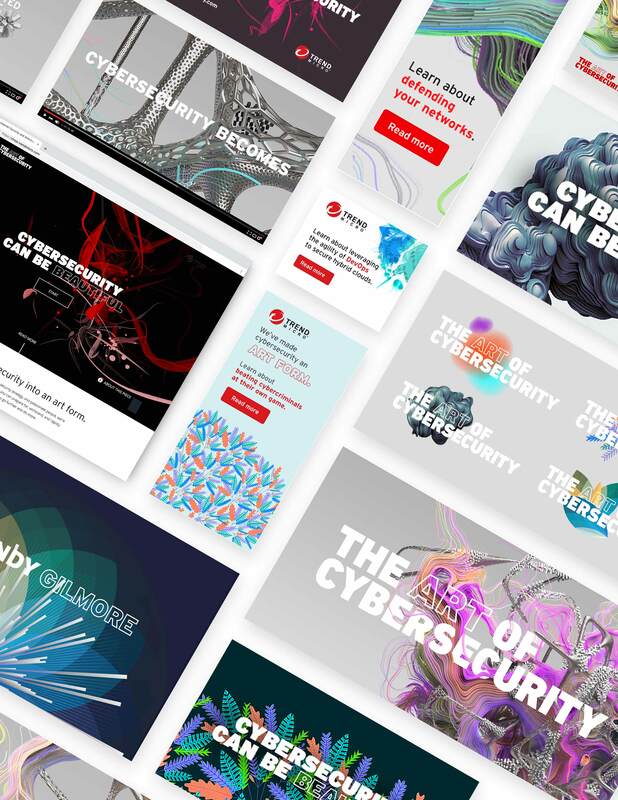 To reinforce its position as a global cybersecurity leader with modern solutions, Trend Micro needed to increase brand awareness and communicate a unique, positive message aligned with its corporate values and capabilities. Today’s security teams are overwhelmed by cyber threats, hindering them from being more strategic within their organizations. To show how Trend Micro frees them to go further, we knew we couldn’t just focus on the dark side of security like everyone else. 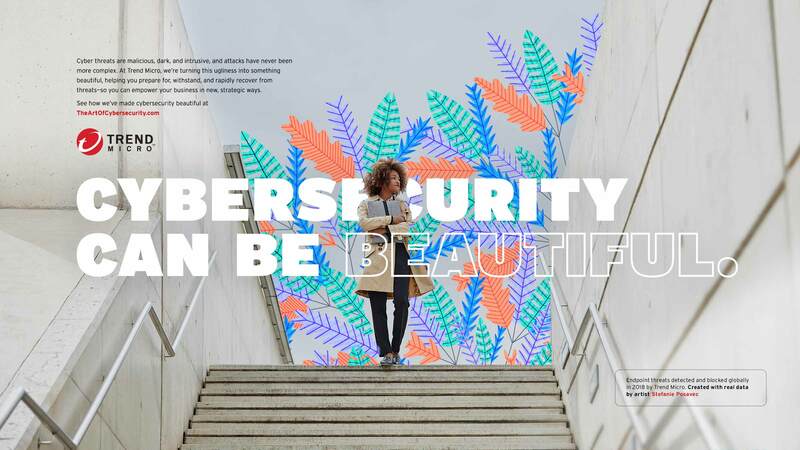 We created a campaign that transformed Trend Micro security data into original works of art—demonstrating that cybersecurity can be beautiful when you’re both protected and empowered. 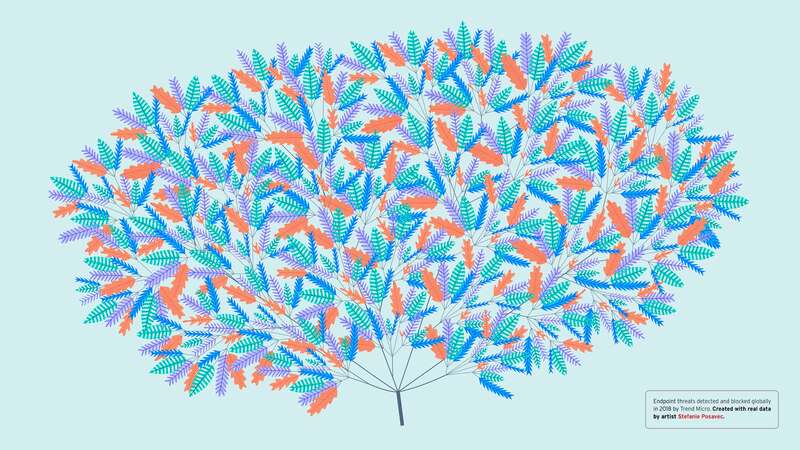 "A campaign that shifts perceptions and differentiates us from the competition." 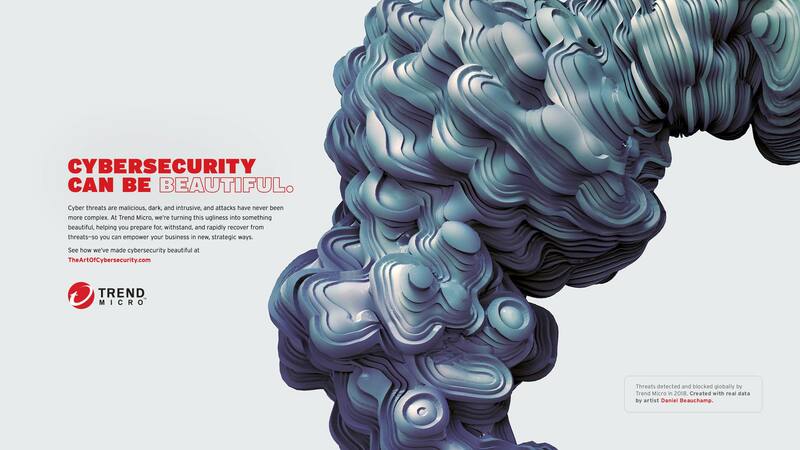 We collaborated with world-renowned artists to bring Trend Micro security data to life. 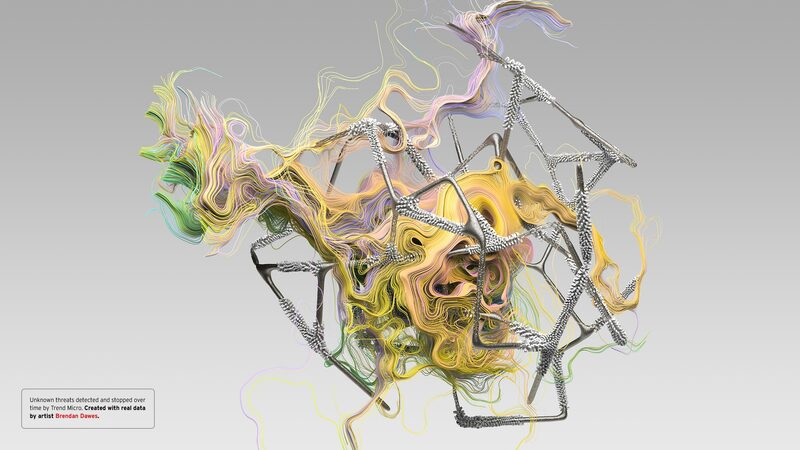 Each piece visualizes a complex data set geared toward a specific audience segment. 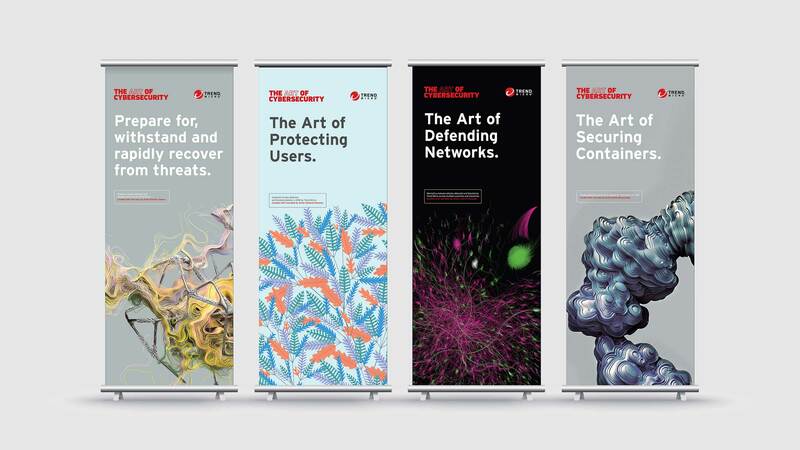 Armed with an array of assets and a global media plan, we helped Trend Micro unveil its campaign to the masses, engaging each audience through a tailored digital strategy.